Come to Volvo and Freighliner Truck Parts for the Freightliner and Volvo truck parts and accessories you require for your truck or customizing shop. 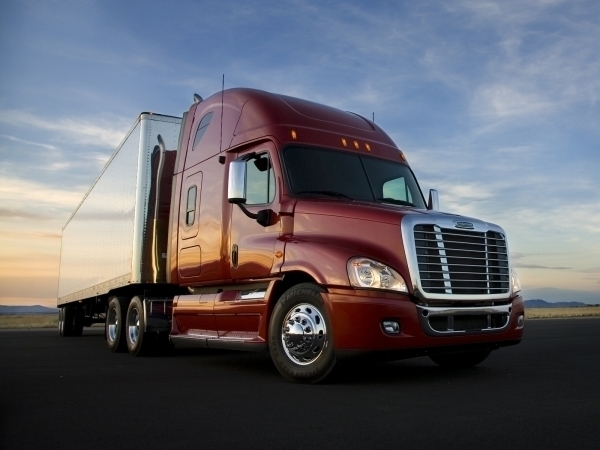 We offer a wide range of semi truck parts for sale with low prices. What’s more, our extensive inventory comes with outstanding customer service from our expert team.